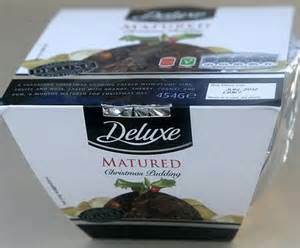 Have you bought you Christmas pudding yet? 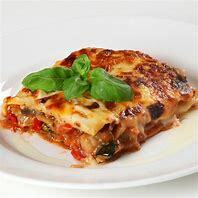 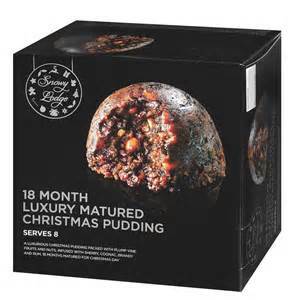 If not, then you might be interested in hearing the results of a pudding test carried out by a well know national newspaper. 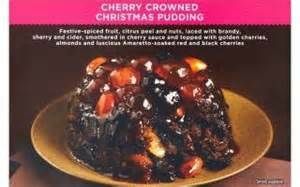 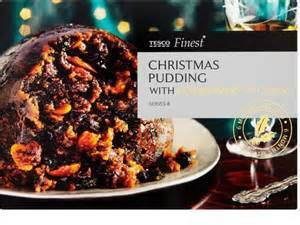 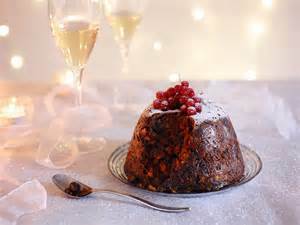 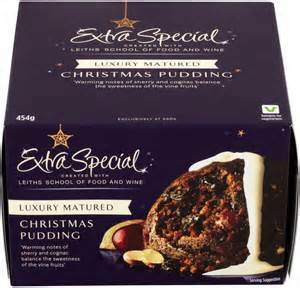 Taste the Difference 18-month matured Christmas pudding (£6.50 for 450g, £12.50 for 900g).